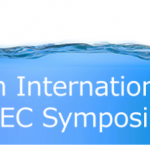 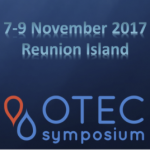 OTEC News reports on Ocean Thermal Energy Conversion, SeaWater Air Conditioning and related technologies. 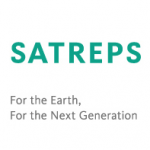 The Japan Science and Technology Agency last month announced seven new SATREPS (Science and Technology Research Partnership for Sustainable Development) projects for FY2018 including a collaborative research program between the Institute of Ocean Energy, Saga and Universiti Teknologi Malaysia. 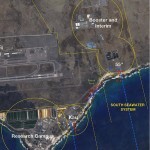 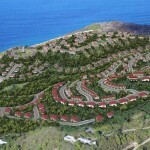 Ocean Thermal Energy Corporation (OTE) has made progress on the development of its first OTEC EcoVillage planned in the Virgin Islands and has progressed toward the development of a SWAC system for the U.S. Military.